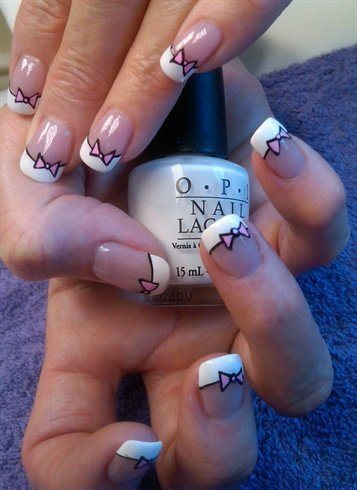 Nail Art Design with bows is super cool and looks brilliantly charming. For this reason World Inside Pictures makes for you an amazing collection of adorable nails. Bellow you can see 30 Stylish Nail Art Designs with Bows.